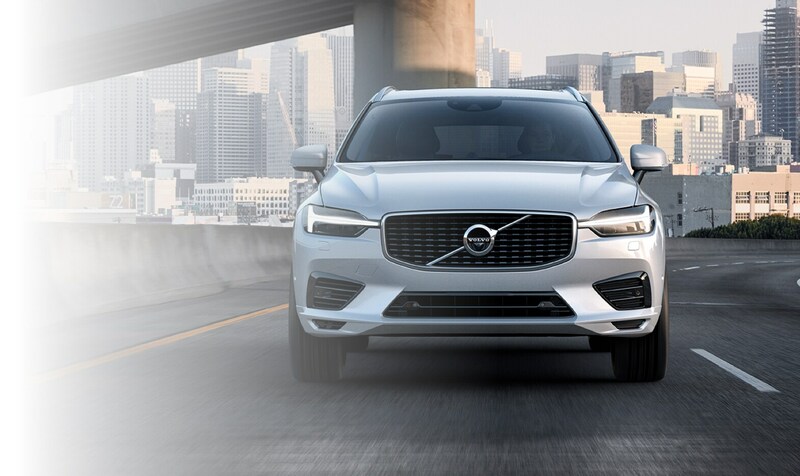 We are the Peninsula's only Volvo dealer, serving Hampton, Newport News, York County, Williamsburg, Poquoson, Smithfield, Suffolk, and all of Tidewater. We sell Certified Pre-Owned Volvos at Wynne. These fine automobiles have been through a rigorous 130 point inspection, and have a 5 year/unlimited mile factory backed warranty. We have a variety of quality used cars and have the Carfax reports available for you to review. Eastern Virginia Volvo Service, Repair, Parts, and Accessories Dealer. 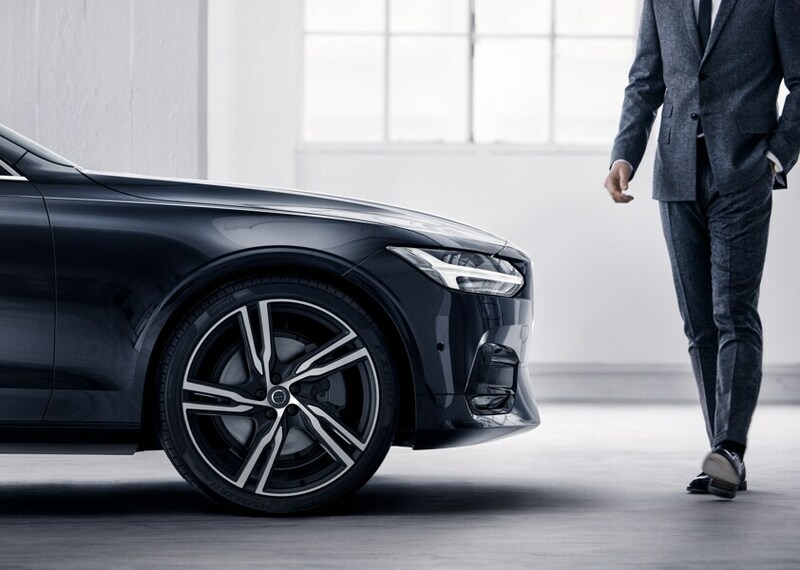 We have a veteran team of Volvo experts to help you maintain your Volvo. 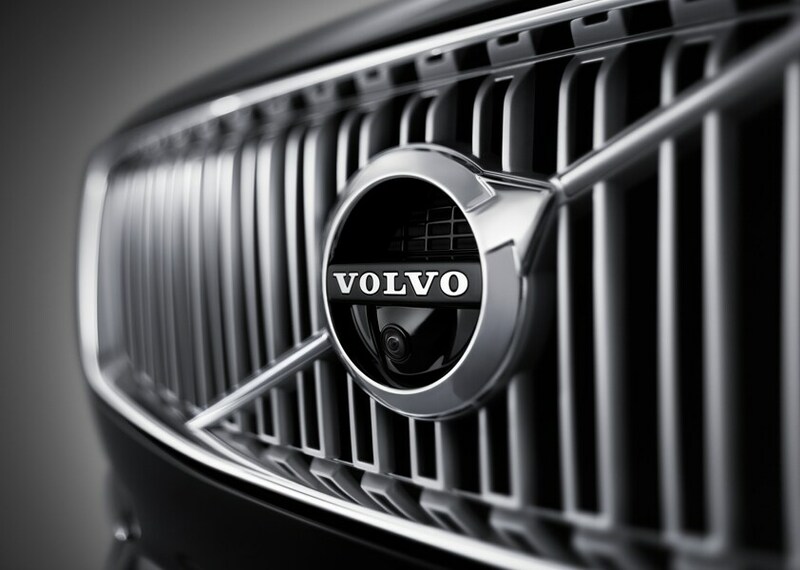 With genuine Volvo Parts and Accessories inventory, we most likely have what you need in stock. We service Hampton, Newport News, Williamsburg, James City County, York County, Poquoson, Smithfield, Suffolk, and beyond. Wynne Volvo Cars of Hampton is conveniently located on 1010 Mercury Blvd. between Cunningham Drive and North Armistead Avenue. 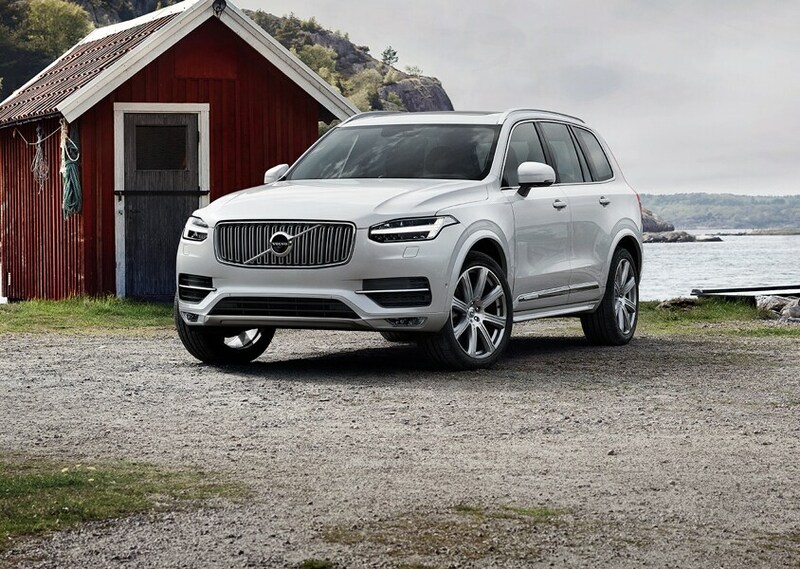 If you are dropping off your Volvo for service, we can either arrange a loaner car or shuttle service.